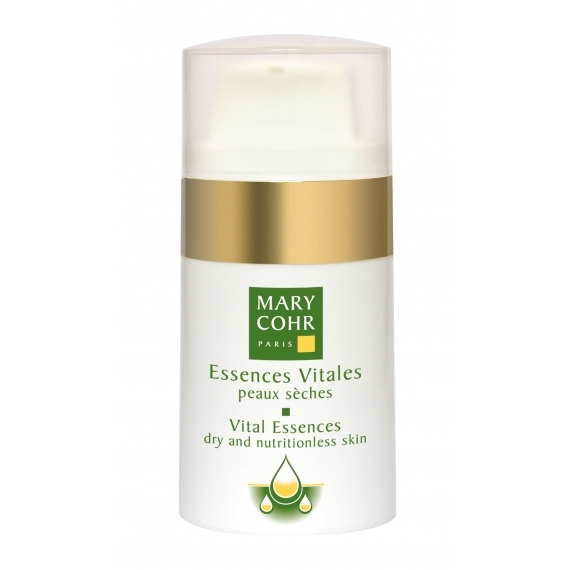 Vital nourishing functions and cellular activity are reactivated thanks to the essential oils. 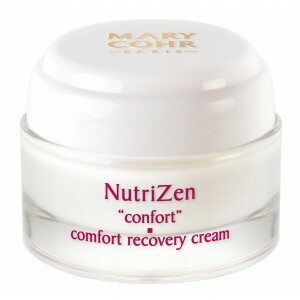 Softness and comfort are restored to the skin. The skin is ready to boost subsequent skin products. Apply to the entire face morning and evening underneath regular moisturiser.